Following a period of rapid growth, and in response to customer needs, Run Your Fleet, the Warwickshire based independent Fleet Management Solutions company, has created and filled two new positions in its in-house team. Always listening to its customers and their feedback Run Your Fleet appointed Stephen Amphlett in April. Stephen takes up the in-house position of Technical and Fleet Consultant, his primary role being the company’s customers’ first point of contact for all downtime, VOR, maintenance control and technical advice. Stephen is an experienced maintenance controller and technician and prior to joining the company his most recent position was with Leasedrive. 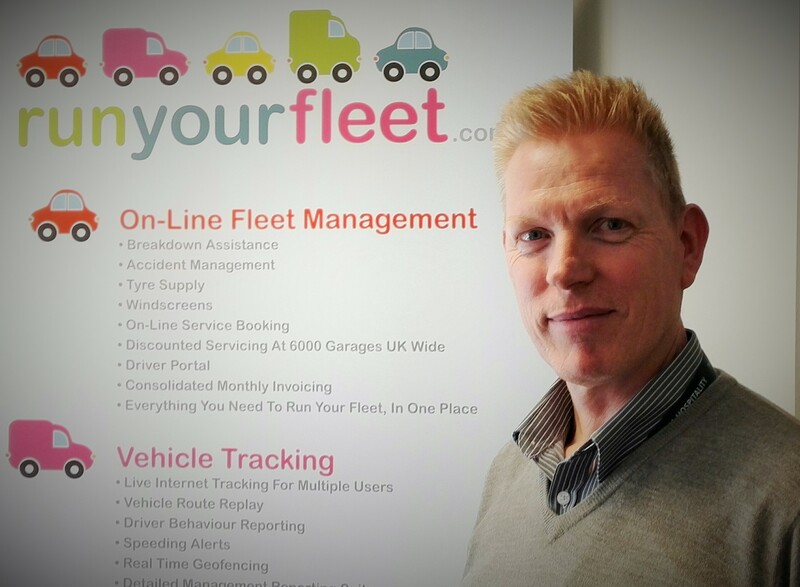 “I’m really pleased to join the Run Your Fleet team, especially at this exciting stage in its development. I hope to help the company continue its rapid growth over the coming months and I am delighted to be part of this unique innovative venture,” said Stephen. Bring a wealth of experience from her career in the contract hire industry, Julie Goodyear has recently taken up the new position Fleet Administration Manager. Julie will be managing the company’s contract hire and short lease solutions including supplier relationships. 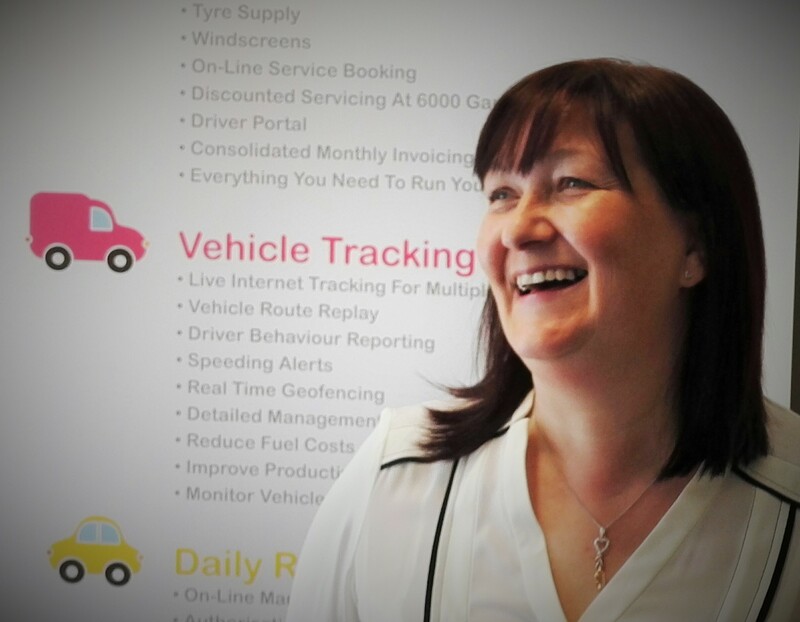 Drawing on her extensive knowledge and understanding gained at Ogilvie, Ryland Unity, Arval, Ryland Multifleet and Meteor, Julie has a natural fit with the company’s growing portfolio of fleet management solutions. “It is a great opportunity to be joining Run Your Fleet at this exciting time, as they expand the business further into Contract Hire,” said Julie. “We are very excited to welcome both Stephen and Julie to the company, seeing them a considerable asset to both the company and our customers as we continue to grow and expand into new areas within Fleet Management,” said Steve Whitmarsh, Managing Director, Run Your Fleet. “I’m delighted to be working alongside Julie and Stephen (again), both of whom bring a wealth of experience to the company, and will play a vital role in the future success of Run Your Fleet as we enter the contract hire arena,” said Craig Pullen, Operations Director, Run Your Fleet. Run Your Fleet has a customer base of over 1000 and has a managed fleet of 20,000 company cars and light commercial vehicles. For further information on the company and its services and pricing visit www.runyourfleet.com or call 03445 733111.